The age at which parents should start feeding their babies solids has been debated for quite some time now. However, a new study is suggesting that before six months really could be the way forward – if you want them to sleep a little bit better that is! The World Health Organisation (WHO) recommends exclusive breastfeeding for infants until six months, believing that they miss out on important nutrients from breast milk and formula. On the flip side though, many parenting experts and medical professionals are advocates for starting solids earlier to help prevent food allergies and encourage better sleep. And it turns out the latter could now be right. Researchers in the UK and US have conducted a new clinical trial aimed at exploring whether children who are introduced to solid foods earlier develop fewer allergies to them. In the study, which was published recently in the journal Jama Pediatrics, researchers also looked at growth measures and sleep patterns. 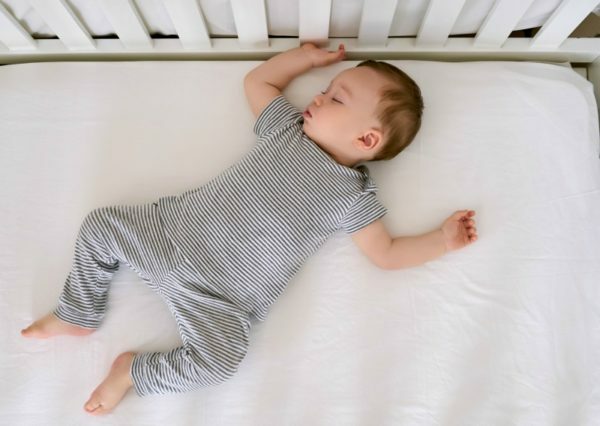 “An added benefit (of early introduction of solids) is that it seems to confer better sleep for the children,” said Gideon Lack, Professor of Paediatric Allergy at King’s College London, and co-author of the research. If you’re wondering why starting solids early helped the babies sleep better, the answer is pretty simple. “We believe the most likely explanation for our findings of improved sleep is that that these babies are less hungry,” said Professor Lack. He also added that they thought solid foods could help reduce regurgitation (reflux) along with assisting babies to feel a greater fullness. Thirteen hundred healthy babies took part in the study and were split into two groups. One group was fed only breast milk for the first six months. The second group was also fed breastmilk; however, at three months they were also fed solid food (including eggs, peanuts and wheat) on top of the milk. After six months, babies in both groups were eating solids, and their progress was tracked for three years. Not all babies stuck to the regime, so in the end, data was only collected from 1,162 infants. However, the results were quite revealing. On average, those who ate solids earlier slept an extra two hours more a week at six months old. They also woke fewer times during the night compared to those who only had breastmilk. For the duration of the study, the early eaters also had nine per cent fewer wake ups at night, in general, indicating a more long-term effect of their diet, with researchers also seeing better results in babies where parents firmly stuck to the regime. The parents of babies that were exclusively breastfed for six months were also twice as likely to report a serious sleep problem in their child. So early is best then? 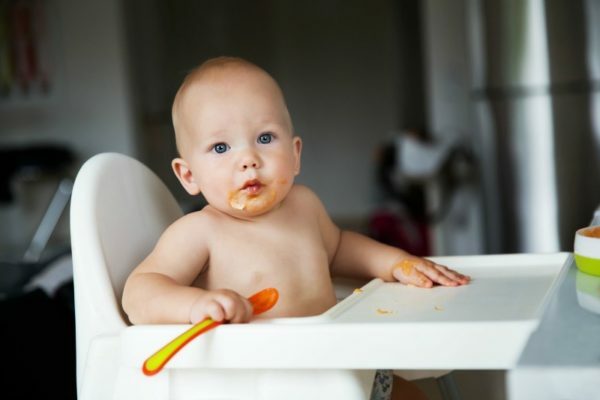 While the research seems to indicate starting solids before six months could help little ones (and their parents) get some shut-eye, until more conclusive trials are done experts are advising parents to decide on when to feed their baby solids based on their individual circumstances and to also seek advice from their doctor. 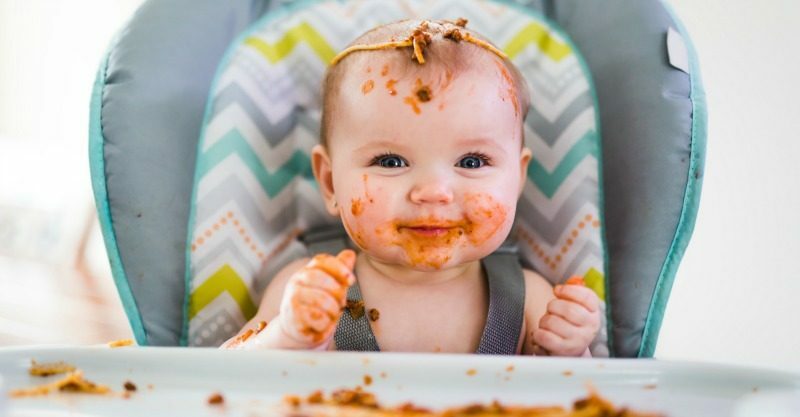 At what age did you introduce solids to your baby? Did you notice any sleep improvements? Tell us on Facebook.